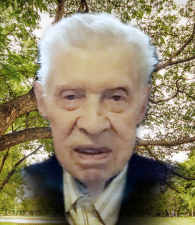 The Funeral Homes Harris Gleeton Inc. of Cloridorme informs you about the demise of Claire Plourde, which occured on April 19, 2019. The Funeral Homes J.F. 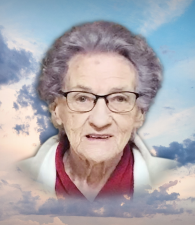 Fortin Inc. of Chandler informs you about the demise of Eveline Grenier, which occured on April 17, 2019. The Funeral Homes J.F. 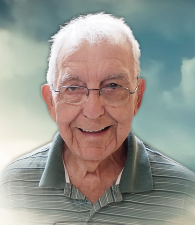 Fortin Inc. of Chandler informs you about the demise of Joseph-Ange Cyr, which occured on April 16, 2019. 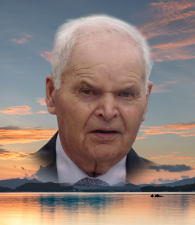 The Funeral Center Bissonnette & brothers inc. of Rimouski informs you about the demise of Émilien Gagnon, which occured on April 16, 2019. 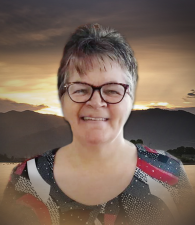 The Funeral Center Bissonnette & brothers inc. of Rimouski informs you about the demise of Francine Jean, which occured on April 16, 2019. 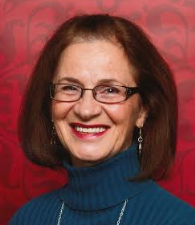 The Funeral Center Bissonnette & brothers inc. of Rimouski informs you about the demise of Ghislaine Rioux, which occured on April 15, 2019. 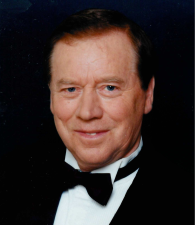 The Funeral Homes Harris Gleeton Inc. of Cloridorme informs you about the demise of Roch Plourde, which occured on April 14, 2019. The Funeral Homes J.F. Fortin Inc. of Chandler informs you about the demise of Jeannine Dubé, which occured on April 14, 2019. 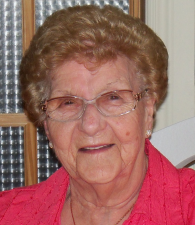 The Maison Funéraire Réjean Bélanger & fils Inc. of Paspébiac informs you about the demise of Jeanne (Marie-Anne) Blais, which occured on April 13, 2019.